If you're in the process of buying a home, you've probably (and hopefully) already have had meetings with a minimum of 3 lenders, who have advised you on what to do and what not to do during the escrow process. 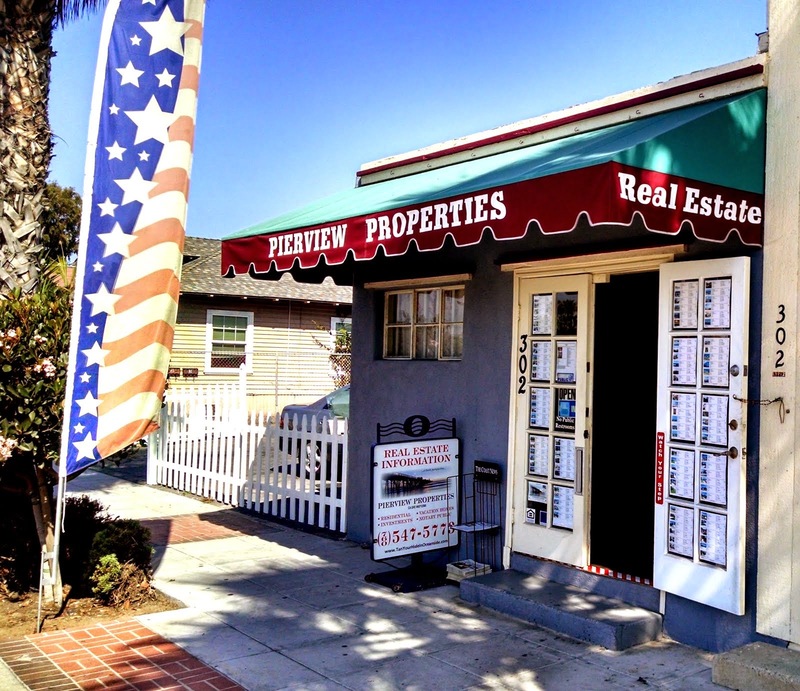 But if you're just getting ready to buy or plan on buying a home in Oceanside, following a few simple financial tips can mean the difference between qualifying and not, and also getting a decent rate. These are a few universal "don'ts" that will help you stay on track, even before you get a lender involved. If you're thinking you're going to buy a house in a matter of a few months, forget that new laptop on the Best Buy card, and that New Car, and just stay within your means of normal spending. Taking out more credit can and Will more than likely harm your debt-to-income ratios, which can make you look like a credit risk. Responsible credit management does not mean running every available card up to the limit and or only making minimum monthly payments. Most Banks will not look kindly on this when you go to get approved for a loan. Pay in full instead of making settlement arrangements - It's not uncommon for debt collection companies to send out settlement offers that allow you to settle debts for less than the total amount. While this can sound tempting, it likely won't yield the results you're looking for. Yes, it'll stop the harassing phone calls and persistent letters. But if your goal is to get the debt to disappear from your credit report, you'll be disappointed. When you settle your debt, the activity usually shows up on your credit report as debt settled or partial payment or paid in settlement. You can talk to the settlement company about the specific language they use, but the bottom line is - this is a red flag on your report. FICO doesn't reveal how much your score will drop, exactly, and your report doesn't indicate how much of the original debt was forgiven; it simply shows you settled. Either way, it still points to the fact that you may be a credit risk. Stick to Newer debts - Older debts that are getting close to falling off your report should be the last thing you pay. You also want to consider the statute of limitations on your debt, they said. Most past debts remain on your credit report for seven years, so if you're close to the time frame when the debt falls off, settling it may not make much of a difference. There's an argument that can be made here, but practically, you might just be settling a debt that was about to disappear anyway. If you have a lot of outstanding debt, are in over your head with credit cards and store cards, and can only manage the minimum monthly payment on all your existing loans, you're likely going to have a hard time qualifying for a mortgage. You may be tempted to lump your debt together into one payment through a credit consolidation company, but beware the consequences. There may be startup fees, interest rates on the consolidation loan could skyrocket after an initial teaser rate expires, and, in some cases, an improvement in credit is years away. Your lender will reinforce this, but it bears repeating that even after you've been pre-qualified, you need to keep your payments current on your Car, Credit Cards, etc. Your lender will do a recheck before closing just to make sure nothing has changed in your credit report, and if you have new issues, it could impact your loan. There is a story of one home-buyer who almost lost his home because he had stated on his application that the down payment was coming from a mutual fund account. Then, two days before closing, he decided to sell a few antiques instead. The loan had to be underwritten all over, its value and its sale had to be verified, meaning the closing was delayed and the fees increased. 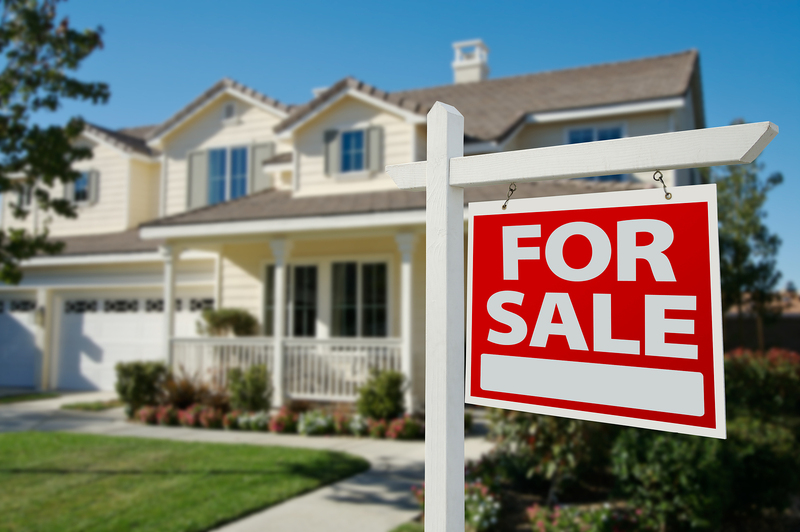 This is a huge don't, if you're in the process of buying a home or are about to. Among all the other financial information your lender will be collecting in consideration of your loan, they will also be asking about your employment history. You're obviously less likely to be approved if you're unemployed (unless you're independently wealthy, and paying all cash. A recent job change may also be problematic if the bank is feeling jumpy about your job security. 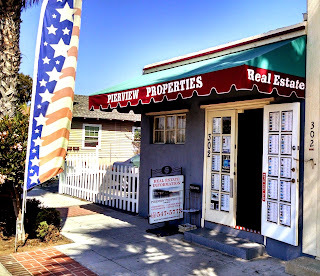 If you have any questions about the above or other questions regarding Oceanside Property Sales, please give me a call at 760-822-7403 and I will do my best to help you out. "Serving Oceanside and Surrounding Communities Since 1979"